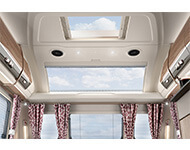 Does your caravan or motorhome have a broken window? 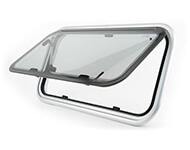 Has your window suffered from wear and tear and no longer works as it should? 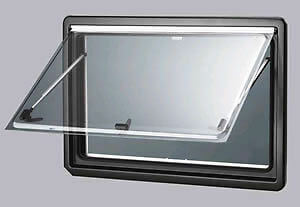 At CM Parts we make it easy to get replacement double-glazed acrylic windows including skylights and rooflights. 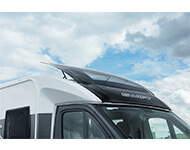 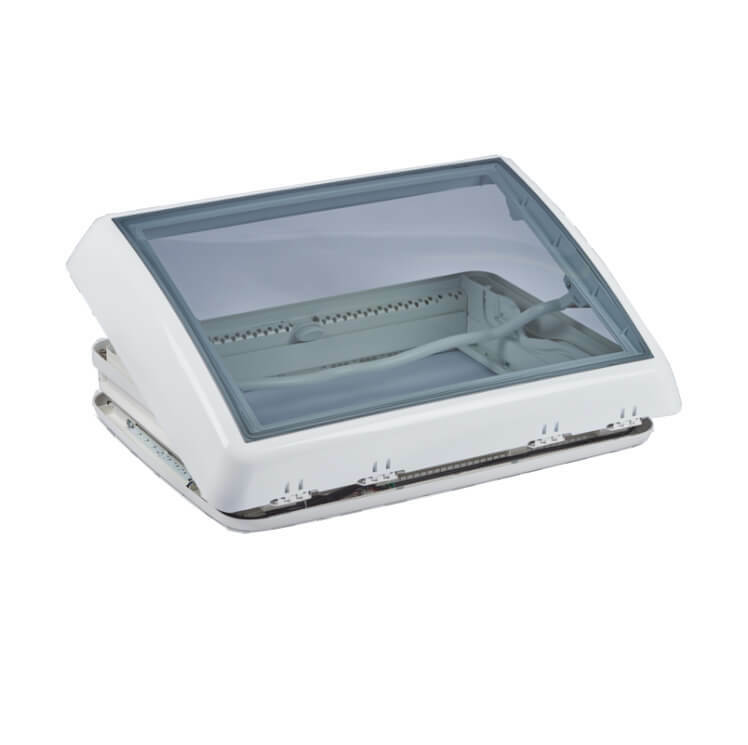 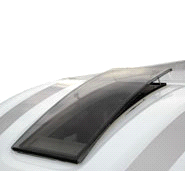 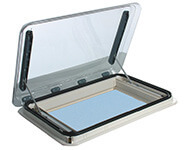 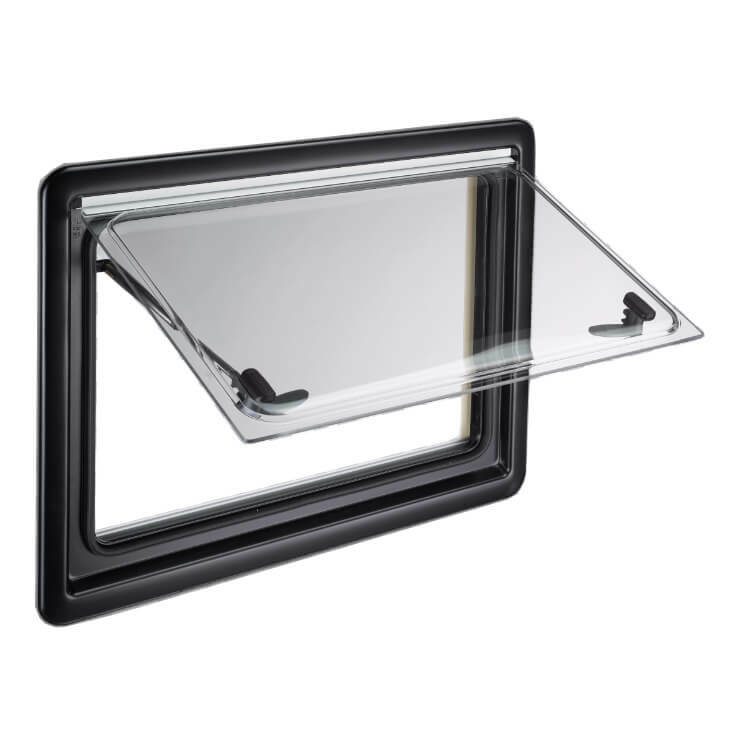 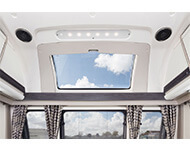 We supply skylights, roof lights, and all double-glazed acrylic windows for caravans and motorhomes.